Missouri Hub is a partnership between Missouri libraries and museums to share our digital content. We serve as the Missouri service hub for the Digital Public Library of America. 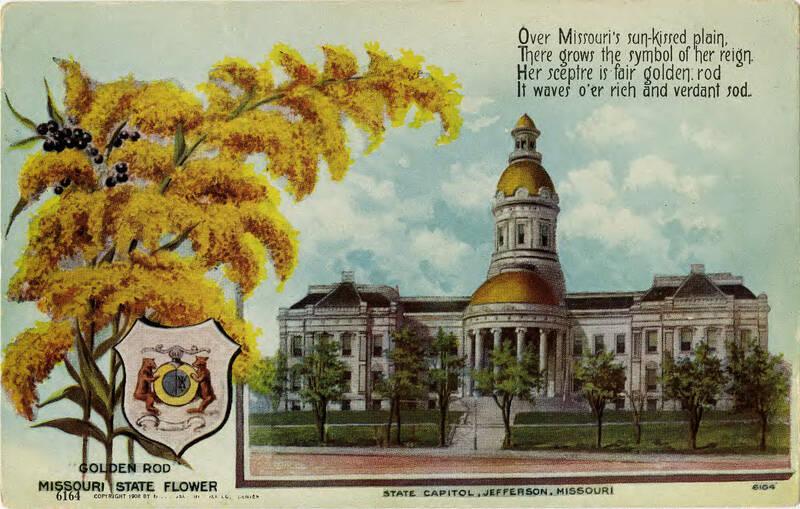 Postcard depicting the Missouri State Capitol, 1908. Courtesy of the Missouri State Archives.